1. Intellectual double pots. Double your happiness. 10.Golden ball heating plate,3D annular heating inside the cooker. 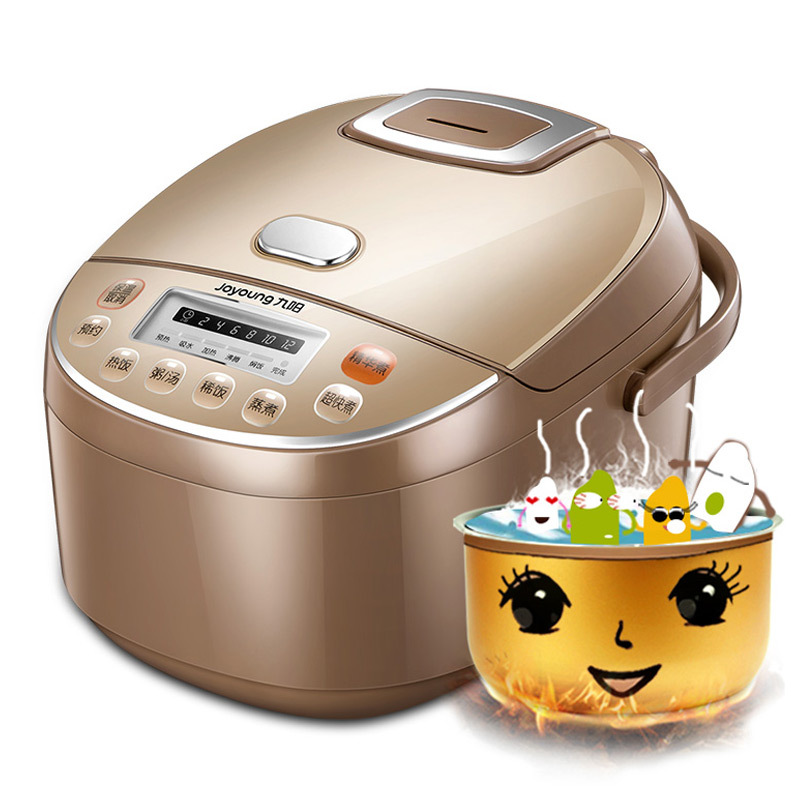 Guoer Mini Rice cooker with built-in intelligent chip, could adjust water temperature and power according to the food and water you put into it, making the delicacy to your mouth with only one step. Product functions: cook rice/make congee/stew soup/hot pots/ making dessert,/braising,/steam vegetables /heat preservation etc.